If you are like most people, you underestimate exactly what your bathroom brings to your home. 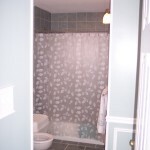 Because of this you might not realize just how much value that a bathroom remodel would add to the house, nor how much potential enjoyment the new bathroom would add to the home while you are still living there. You may have already been thinking about a bathroom remodeling Long Island project but are unsure of what you would like to do or what general contractor Long Island to work with. At Double Check Builders we are the premier contractors Long Island and can help you come up with ideas if you need them on how you can best utilize your space. We are the construction Long Island specialists will help you find a redesign that fits well with the current décor of your home and your personality. These are important decisions and the remodeling Long Island experts at Double Check Builders are here to guide you through them. 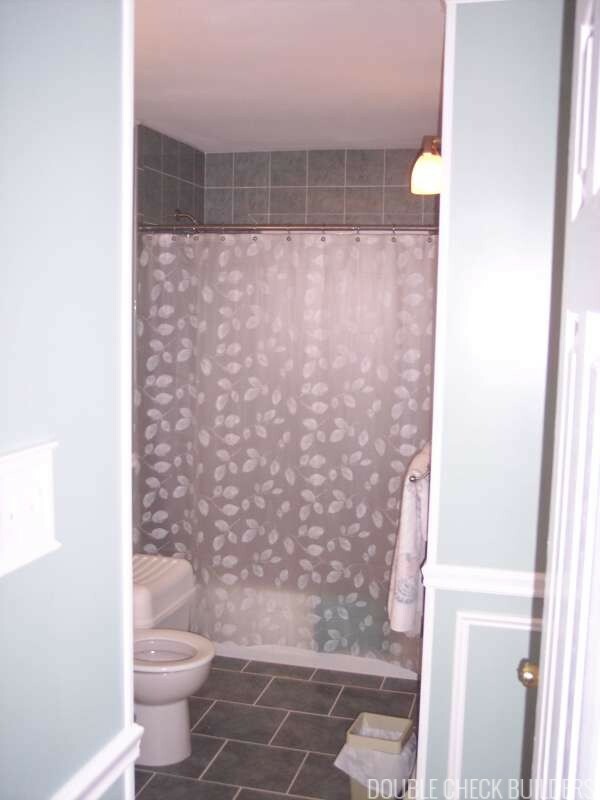 View completed bathroom projects and more in our project gallery. 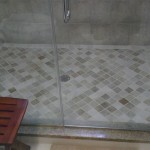 We have years of bathroom remodeling experience and only work with the top trained professionals in the industry. Our experienced master plumbers and electricians will create the comfort and elegance that you are looking for in your home. 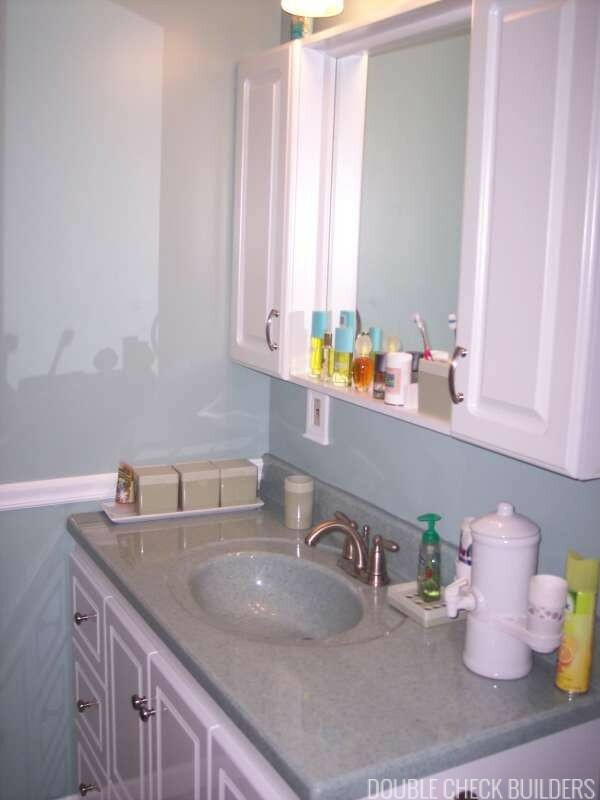 The proof of this is the quality workmanship that is evident on every one of our bathroom remodeling Long Island NY jobs. 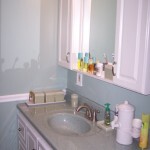 Remodeling your bathroom is one of the most cost-effective ways to make your home more modern. It also helps set the style for the rest of the home. Because it is a room where so much time is spent, improving the quality of the bathroom can also improve your overall home quality of life as well. Home extensions Long Island are perfect for partnering with this type of project. An additional bathroom is ideal if you are adding a mother/daughter apartment to your home as it increases the usability of the space. 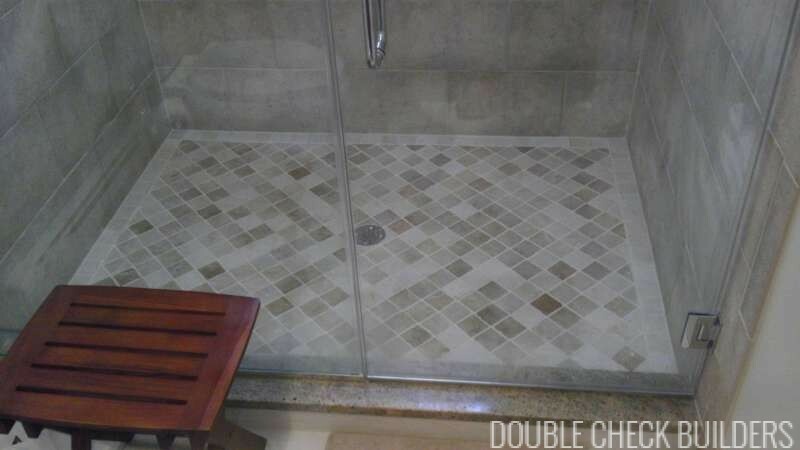 When you are ready to begin your bathroom redesign choose the specialists at Double Check Builders. Call us or use our contact form to get started with a home improvements Long Island remodel project that will exceed all of your expectations.